The aviation regulations and best practices governing bird strike risk increasingly place responsibility on airports to take an active role in monitoring and controlling birds beyond the aerodrome itself i.e. off aerodrome reporting. The risk of bird strike is well-documented, thanks to reporting standards such as IBIS (ICAO Bird Strike Information System). You can review some of the latest statistics summarised here. 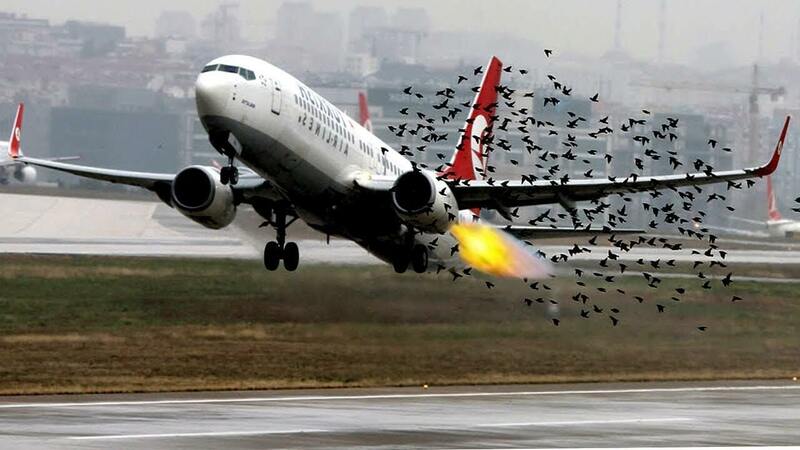 What they reveal is that the vast majority of bird strikes take place near aerodromes themselves and at low altitudes. In addition to this, other studies have noted how birds have become use to the airport environment – and some even use the presence of people, planes, noise and pollution as a way to protect nesting grounds from predators. (We’ve looked at this phenomenon in relation to geese and oystercatchers in recent posts). It’s no wonder, then, that attention is now focusing on the need to monitor, record and act on birds in the area surrounding the airport. ‘In order to tackle the air safety hazard, it is necessary for airport operators to develop a safety management strategy that involves local landowners and other agencies. Depending on circumstances this may affect zones 10 miles, and perhaps more, from an airport’s boundary.’ In Europe the zone is often defined as 13km but in the US and other regions this figure can vary up to 18km or more. ‘Airports should conduct an inventory of bird attracting sites within the ICAO-defined 13km bird circle. 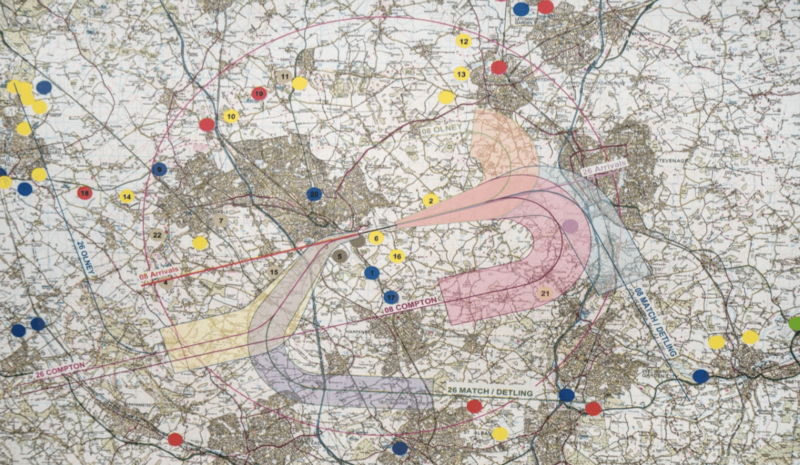 A basic risk assessment should be carried out to determine whether the movement patterns of birds/wildlife attracted to these sites means that they may cause a risk to air traffic. If this is the case, options for bird management at the sites concerned should be developed. ‘The presence of wildlife (birds and animals) on and in the aerodrome vicinity poses a serious threat to aircraft operational safety. The wildlife strike hazard on, or in the vicinity of, an aerodrome shall be assessed through the collection of information from aircraft operators and aerodrome personnel, and an ongoing evaluation of the wildlife hazard by competent personnel. It’s clear that there’s a need for airport authorities to monitor and record bird activity beyond the aerodrome as effectively as they do within their own grounds. Our team at Scarecrow has been working with major international airports to develop a software system that allows you to do exactly this. We call it O.A.R. : Off-Aerodrome Reporting. O.A.R. is a powerful piece of software that’s accessible by an easy-to-use touchscreen, handheld device. It allows data, GPS locations and photos to be recorded instantly. It includes an option for an integrated view with on aerodrome data (collected via BIRD Tab) to ensure you can identify and manage risk effectively and efficiently, both within and beyond the aerodrome. 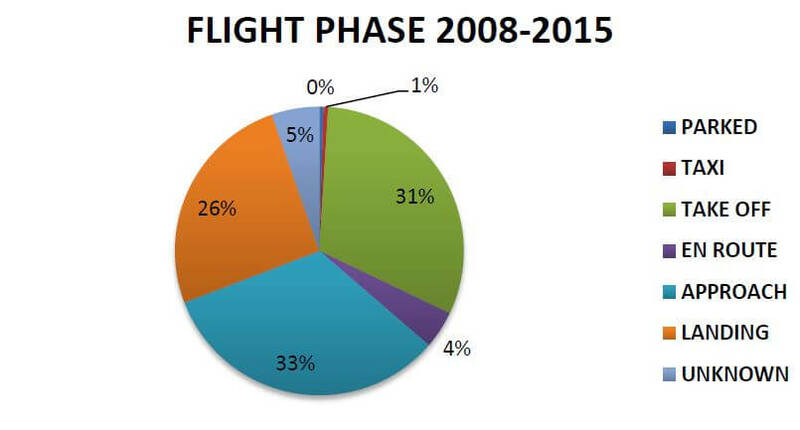 And the more accurate the data you hold on both on and off the aerodrome enables better informed decisions to be made regarding actions to take to reduce the threat of bird strike. To discuss how O.A.R. can help you extend your monitoring and reporting beyond the aerodrome call us on +44 (0) 1825 766363 for more information.